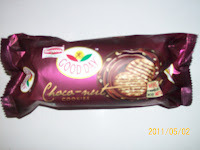 One of Britannia s old product Good day choconut has been launched into new avatar .Launched earlier during 2004 -2005 . 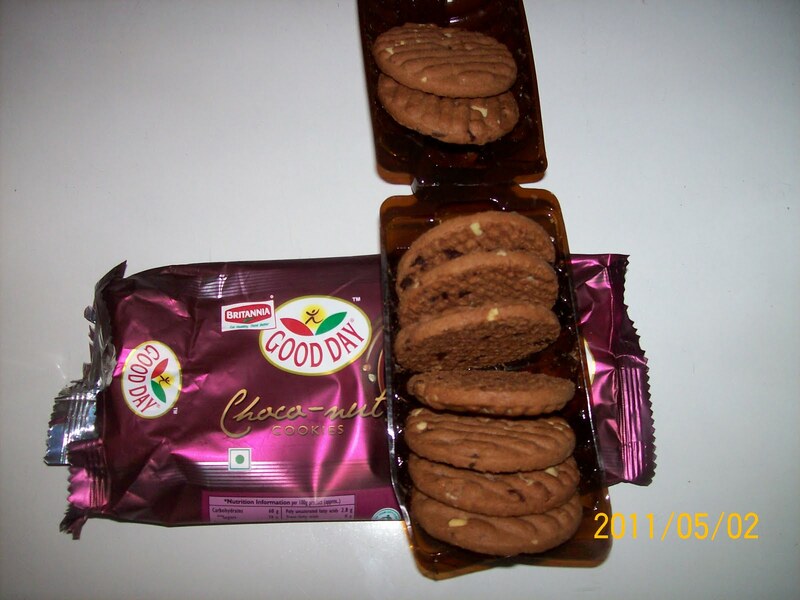 Basic product features remains the same with changes done in product packaging .Now Good day Choco nut dons slick packaging depicting richness of chocolate and nuts . 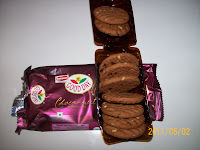 In addition to wrapper it also provides a enclosed pvc box which supports the fragile biscuits . 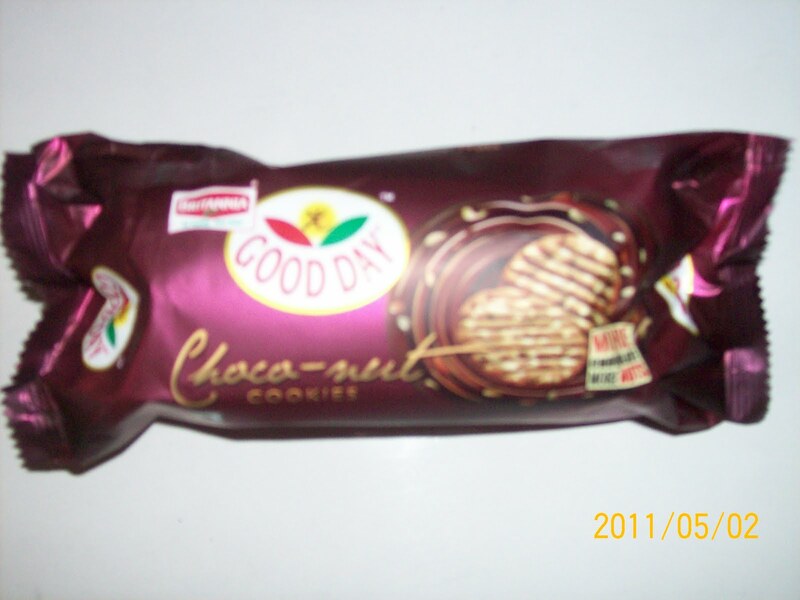 Its a case of "Old wine in a new bottle "